Marc aka Dj Somatrixx was born in the northeast of Germany in 1982 and lives now in Hamburg. Already when he was a child he felt his passion for music, growing up with synthie pop and music of the “new German wave” in the eighties. In the early ninetees, as a young teenager, Marc had his first musical experiences in a punkband, where he played bass guitar. At this time he heard lots of punk and ska music. His first perception of psy trance he got at the voov experience party in 1995, when the psychedelic festival scene had its hot spot in northern Germany. Finally infected by psychedelic music in 1998 he began to love the goa culture and met more and more parties. In 2001 Marc aka DJ Somatrixx decided to get his first turntable system. 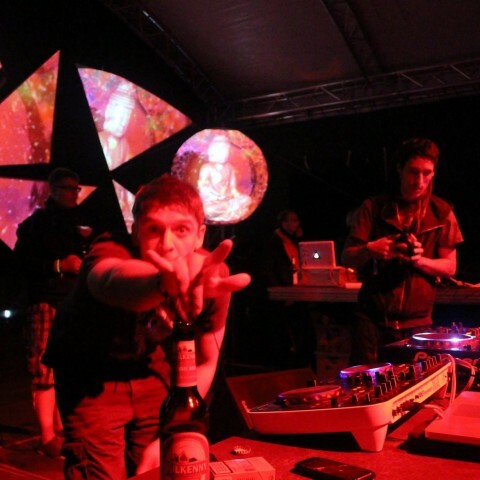 At this time he played psy trance and oldscool sounds from artists like Fools and Tools, Oforia, Human Blue, Cosma, Planet Ben, GMS, Astral Projection, etc. However, some time later as there was less production of vinyls, he decided to make his music more flexible by starting deejaying with the help of cd players. In his current Dj sets, he integrates high quality sounds with spiritual and powerful vibes. 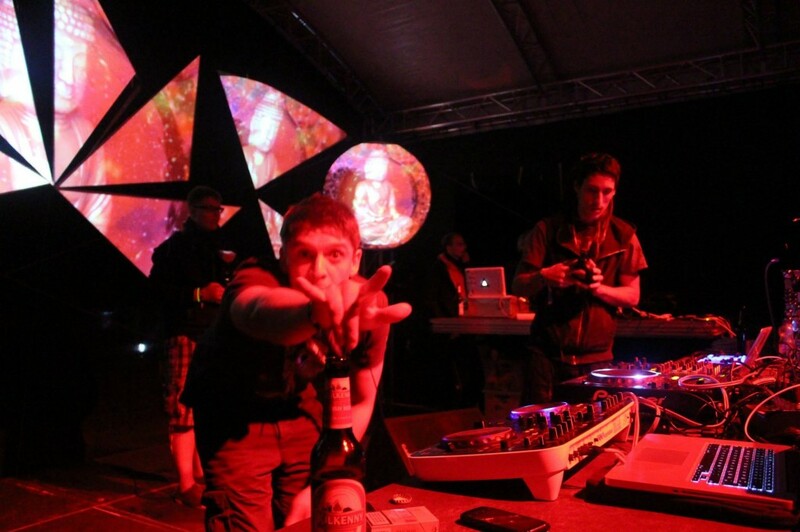 Thereby creating a story trough expressive psy trance is important for him. To rock the crowds Marc aka Dj Somatrixx uses different tools for deejaying, like effect boards, controller, a mac book or simply a cd player or turntable.